This delicious savory pumpkin soup Recipe is topped with crunchy crumbles made of Parmesan cheese and bacon and is ready in under 15 minutes! “O.K., so pumpkin with sage, bacon and parmesan,” I thought. I can try that. Oh man, was she ever right! Not right that pumpkin pie is bad. I love it and always will. 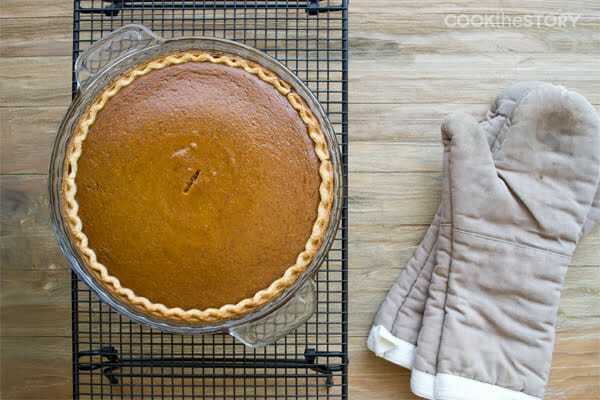 In fact, my sister site, The Cookful, is doing a whole series devoted to Pumpkin Pie right now. There’s a classic pumpkin pie recipe, a slab pie for a crowd, ways to decorate pumpkin pies, tips and how-to’s. So much Pumpkin Pie amazingness! 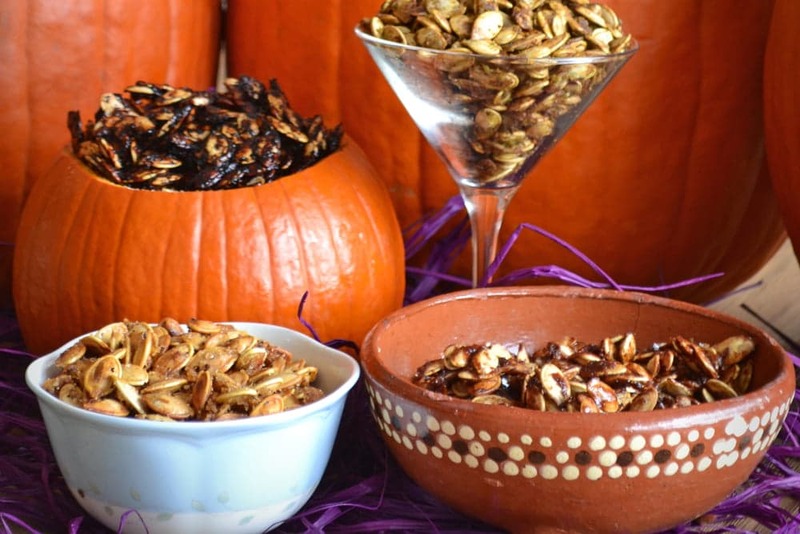 But that pumpkin with bold savory flavors is delicious too. About that, she was spot on. 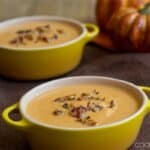 This pumpkin soup recipe uses those savory flavors so it’s not sweet like this one (which I bet is super-tasty too!) although it does have a touch of brown sugar. It’s made with chicken broth and sage. And then you top it with a crunchy bacon and Parmesan cheese crumble. 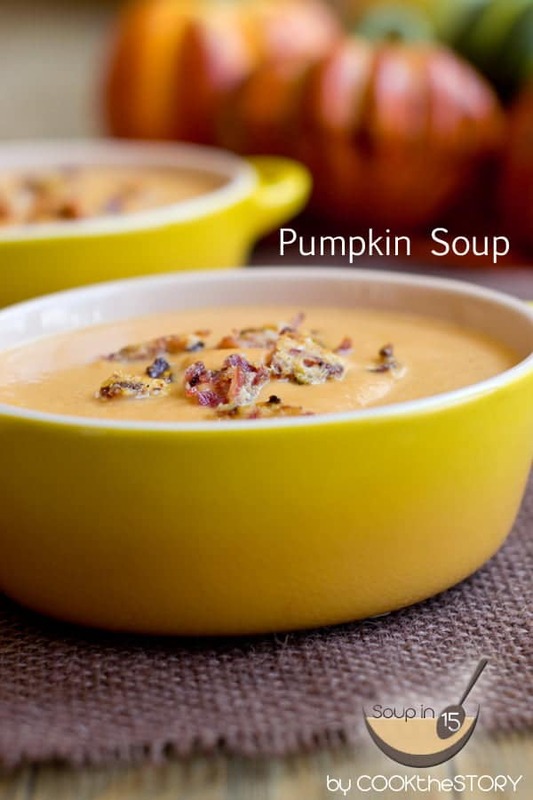 As part of my SOUPin15 series, this pumpkin soup is ready in 15 minutes or less. And, as always, the quick soup recipe comes with a Souper Tip, the thing that makes this soup so delicious so quickly. My tip for this soup is canned pumpkin. And not just for pumpkin soup, either. 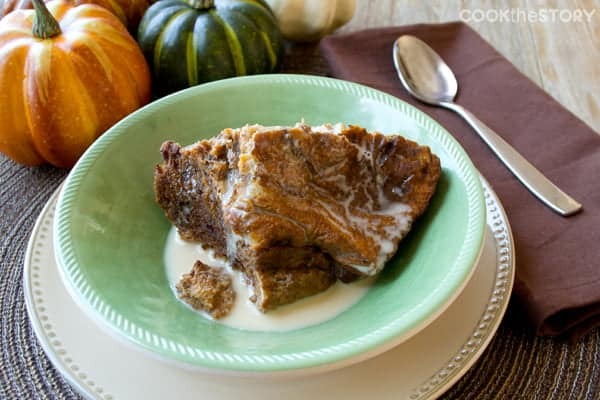 You can add canned pure pumpkin (don’t buy pumpkin pie filling by mistake. Read the can carefully) to any vegetable soup. 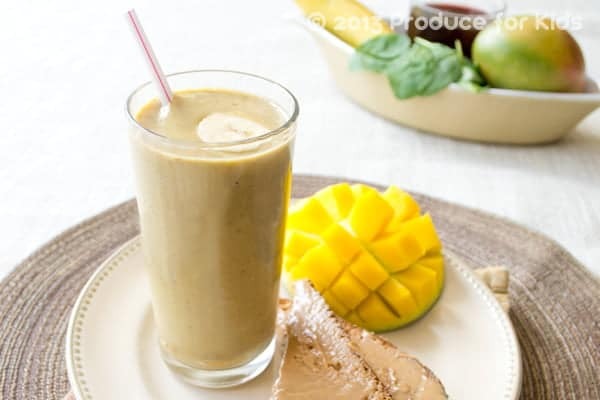 Because it’s a thick puree, it adds body as well as a touch of rich vegetable flavor. 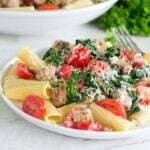 See all the Souper Tips here. Put a large pot or Dutch oven over high heat. Add the chicken broth, pumpkin puree, evaporated milk, salt, pepper, sage, garlic powder and brown sugar. Stir. Reduce heat to medium. Cover and cook, stirring often, until it comes to a simmer. Reduce heat to low. Taste. Add more salt and pepper if desired. While the soup is coming up to a simmer, finely grate the parmesan cheese and finely chop the bacon. Mix them together. Preheat a nonstick skillet over medium heat. Drop the parmesan and bacon mixture into the pan in 6 little piles with space between them. When the piles have melted and started to brown (about a minute), use a spatula to scrape under them and flip them over. They'll squidge up a bit when you try to get under them but that's o.k.. Cook, flipping occasionally, until golden brown on both sides, 1-3 more minutes. Remove from heat. Let them cool for a minute and then chop them up. Ladle the soup into bowls and top with the bacon and parmesan crumbles. This post originally appeared in September, 2014 and has been revised and republished in November, 2016. Do you know of a good substitute for evaporated milk if one has a dairy allergy? Thanks! Hi Evie, I would try almond milk. The slight nutty taste will work well with the pumpkin flavor, I think. Great question! 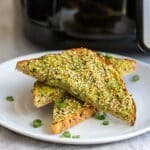 I just wanted to say that I found this recipe on Pinterest, made it last night, and it was absolutely DELICIOUS! Maybe even the best pumpkin soup I’ve ever tasted. 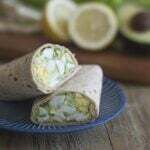 Thanks so much for the fantastic recipe!